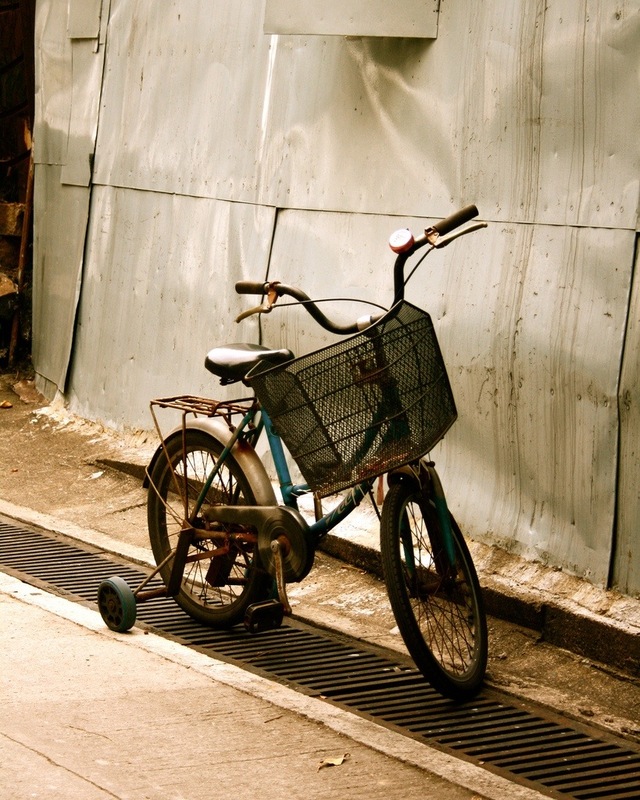 Is photo was taken on a trip to Hong Kong as we were visiting a shanty town we stumbled across this little abandoned kids bike. It led me to think about the contact in environment from mine to the owner of the bike. My kids have no need to complain.. This photo will be finding a spot on the wall in my kids room. This entry was posted in Flash Photography and tagged bike, Hong Kong, me, photography, Ride, shanty by whysamiam. Bookmark the permalink. Great photo…everything in life is relative!